STEUBENVILLE, OH (November 27, 2018) – “Each family finds within itself a summons that cannot be ignored and that specifies both its dignity and responsibility: family, become what you are!” (Familiaris Consortio, #17). That quote from St. John Paul II sums up the goal of the new Catholic organization, The Messy Family Project. 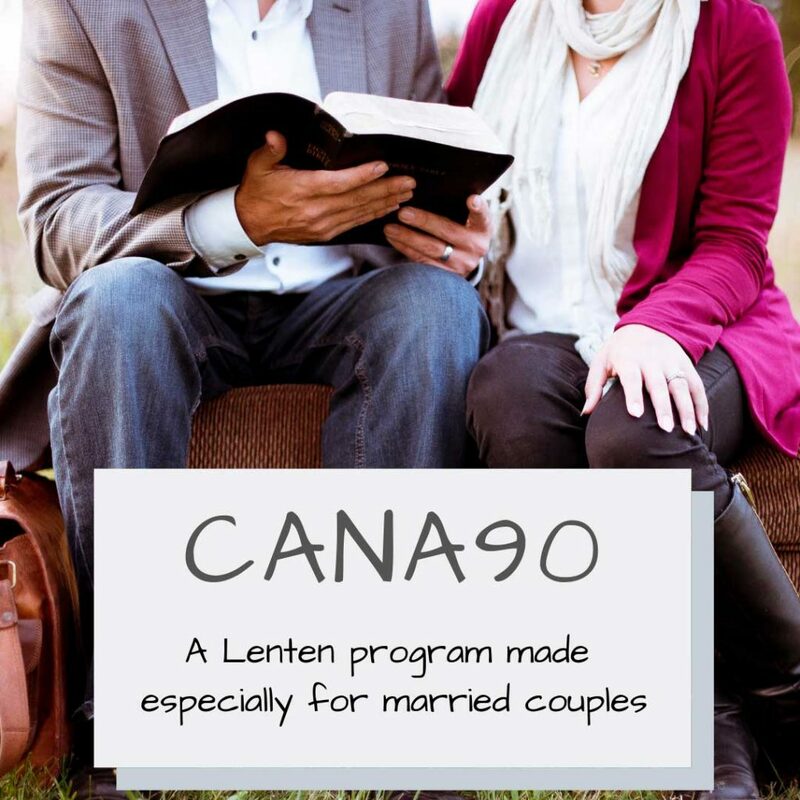 The Messy Family Project’s mission is to empower parents, strengthen marriages and bring families to Christ. This is done through podcasts, short videos, free resources, live events and workshops. In 2015 Mike and Alicia Hernon, parents of 10 children, started a podcast dedicated to discussing issues affecting families today. The goal was to encourage parents and get husbands and wives to talk to each other and to be intentional about their parenting. What began as a simple volunteer effort has grown to serve over 10,000 families. Believing they were called to do more to serve parents, and with the encouragement of many, including the Our Sunday Visitor Institute, the Hernons formally are announcing the launch of this new ministry. So goes the family, so goes the Church, so goes the world. The Hernons believe they are called to change the world, one family at a time. “We believe that parenting is a vocation, a path to holiness, which is filled with joys, sorrows, crosses, and triumphs”, said Alicia Hernon, co-founder. 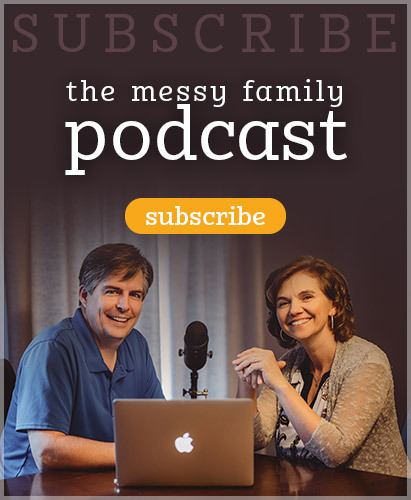 The Messy Family Project covers such topics as raising resilient kids, keeping your marriage alive, evangelizing your children, the irreplaceable role of parents, and dealing with anger. The Messy Family Podcast is published twice a monthly and reaches over 10,000 families every month. The show can be listened to on their website, as well as iTunes, Google Play, or where ever you listen to your favorite podcasts. 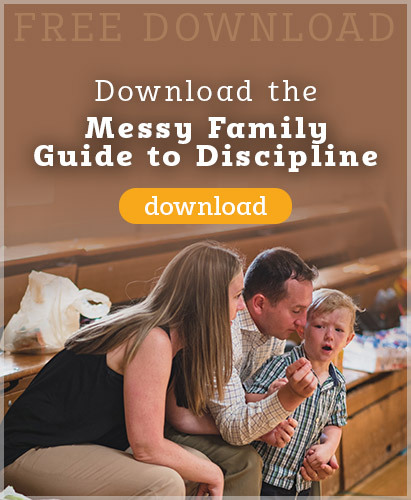 The organization’s website offers an ever-expanding supply of free resources for families including 100 podcast episodes, blog posts, videos, and resources such as The Messy Family Guide to Discipline, Growing a Family Culture, and Screens and Your Kids. Additionally the Hernons created a special thank you gift for supporters this season – an Advent Box, with all a family needs to celebrate the feasts and celebrations from Advent to Epiphany. This entry was posted in Blog and tagged launch, press release by Mike and Alicia Hernon. Bookmark the permalink.